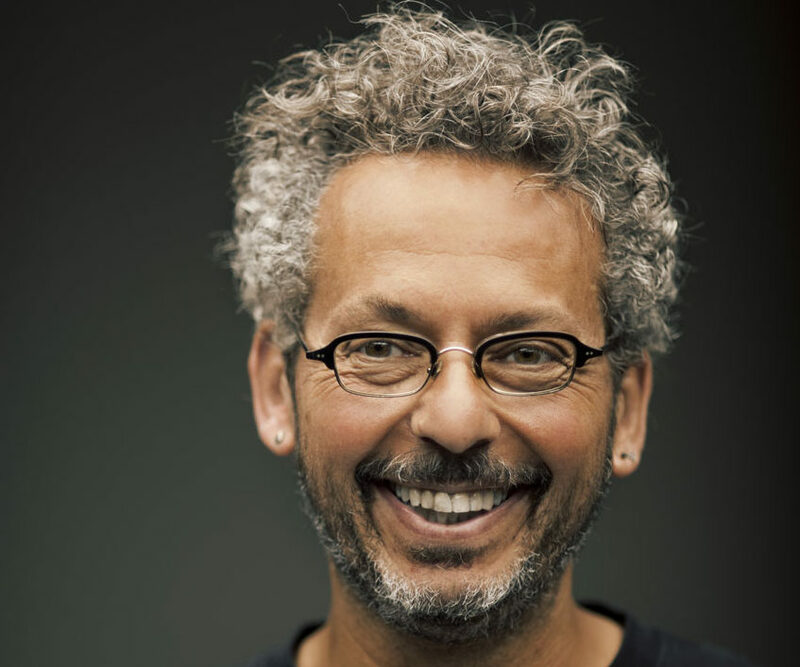 Ari Weinzweig, co-founder of Zingerman’s, shares how they have created a successful community of businesses through what are now considered cutting edge business approaches. But beyond non-hierarchical, consensus-based decision making, and transparent servant leadership, he discusses thinking about business like an artist, how beliefs power business and can change who we are, learning from everyone, and the importance of building hope. 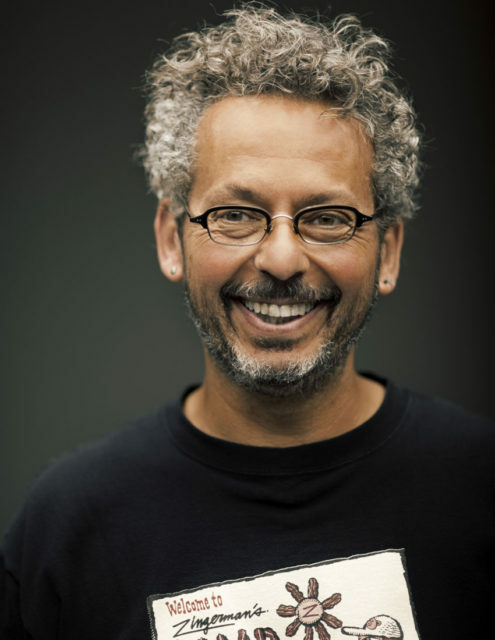 Ari is the author of a number of articles and books, including Zingerman’s Guide to Better Bacon (Zingerman’s Press), Zingerman’s Guide to Giving Great Service, Zingerman’s Guide to Good Eating (Houghton Mifflin), Zingerman’s Guide to Good Leading, Part 1: A Lapsed Anarchist’s Approach to Building a Great Business, and Zingerman’s Guide to Good Leading, Part 2: A Lapsed Anarchist’s Approach to Being a Better Leader. Zingerman’s Guide to Good Leading, Part 3; A Lapsed Anarchist’s Approach to Managing Ourselves, was released in December of 2013. Zingerman’s Guide to Good Leading, Part 4; A Lapsed Anarchist’s Approach to the Power of Beliefs in Business was released in summer of 2016.